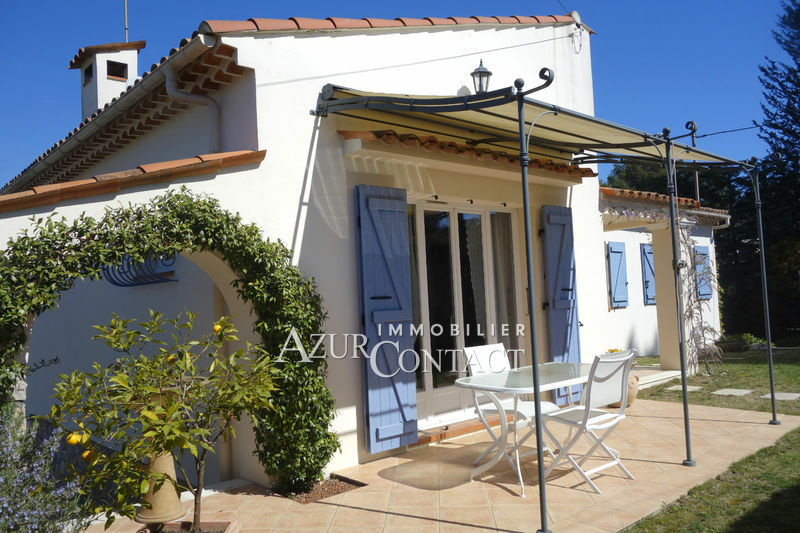 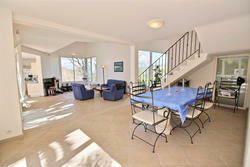 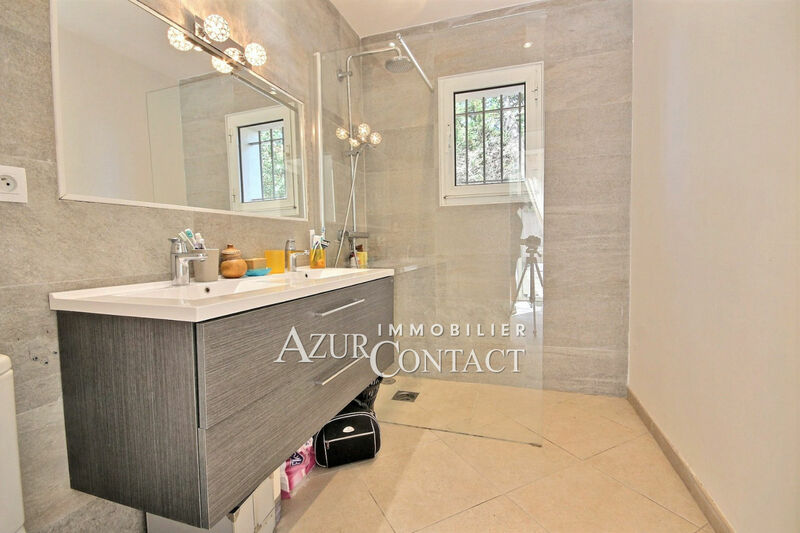 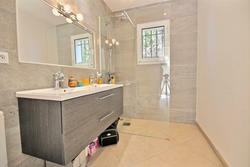 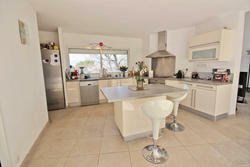 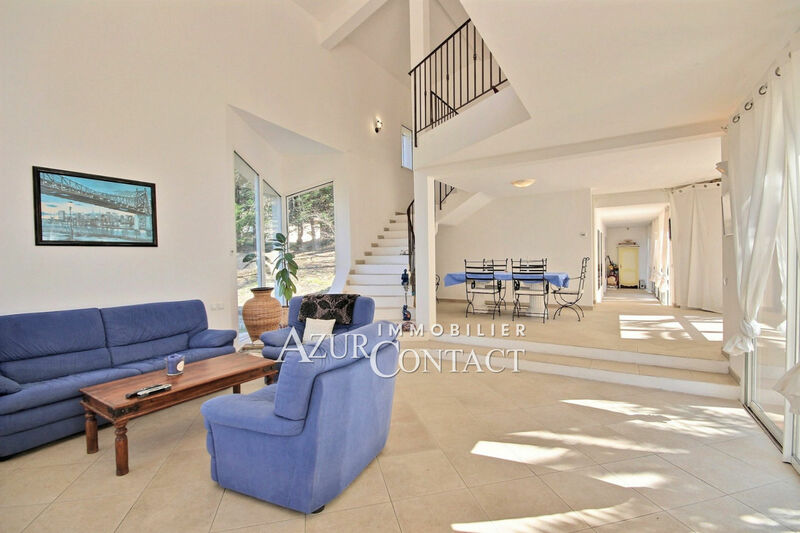 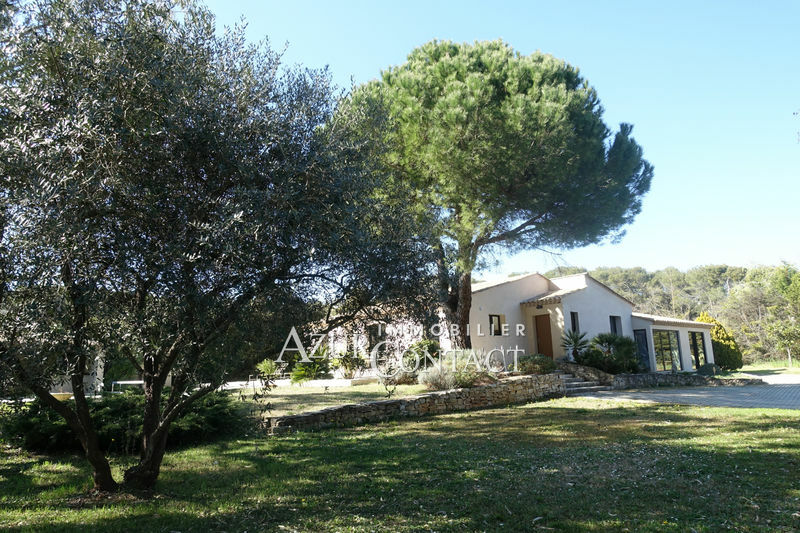 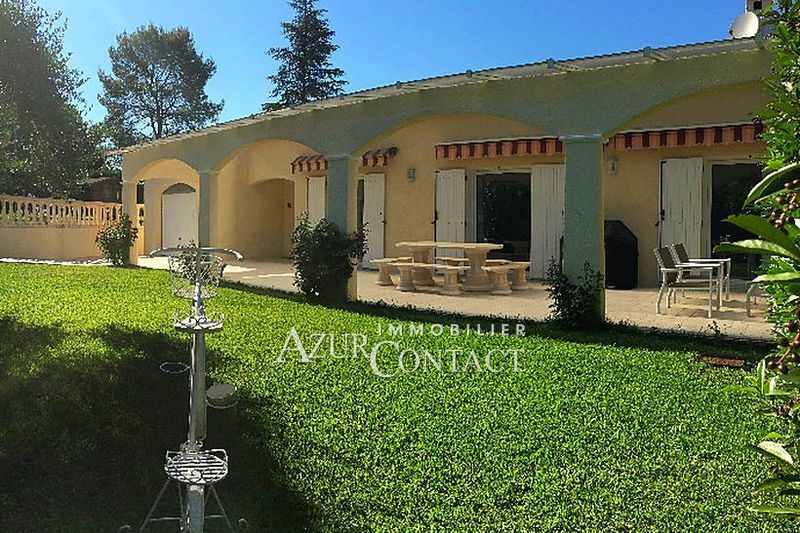 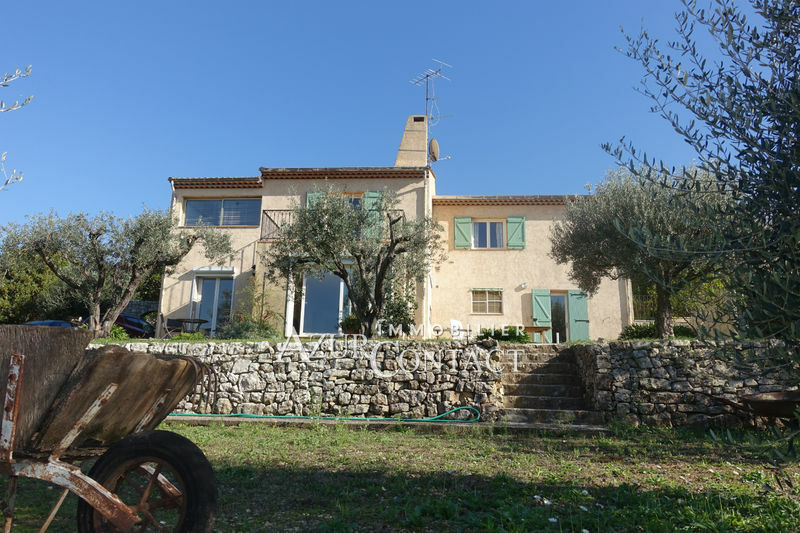 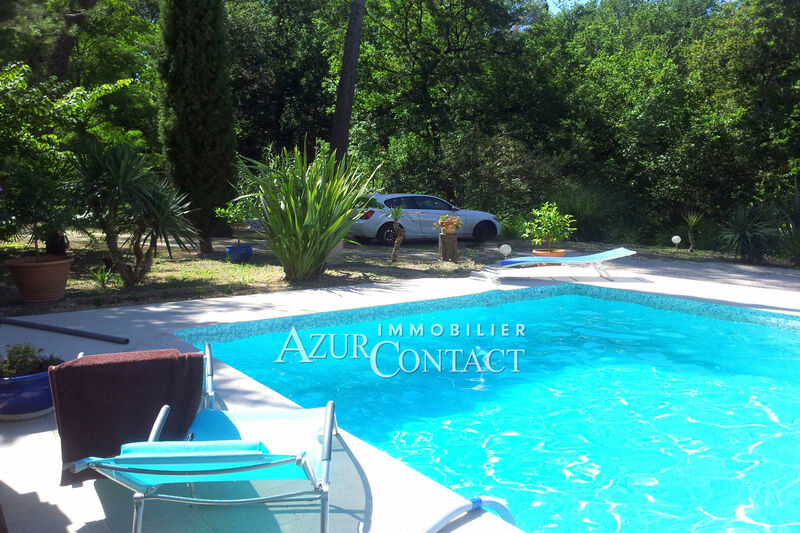 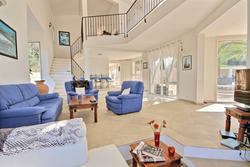 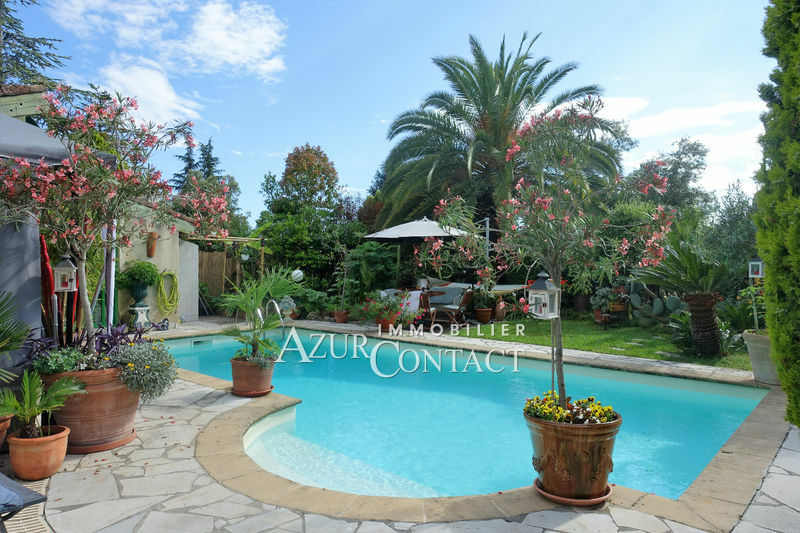 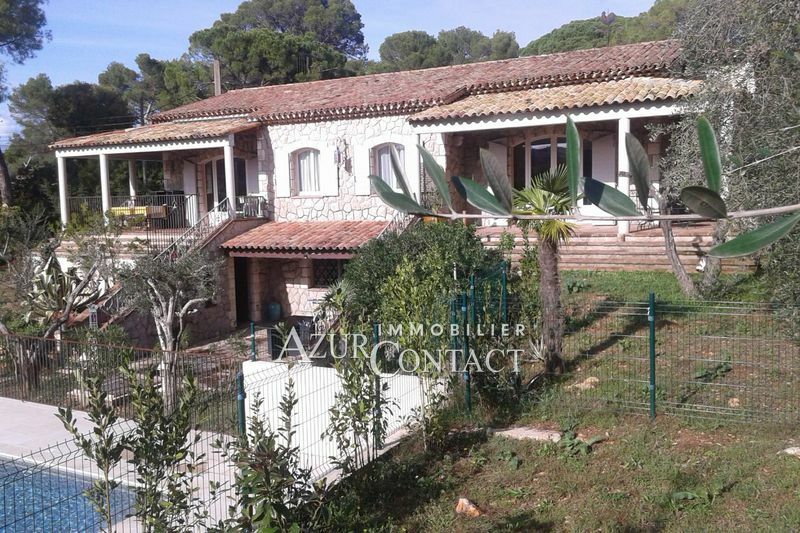 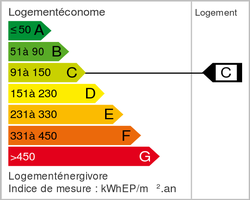 close to the village of mougins and all amenities of the val de mougins. 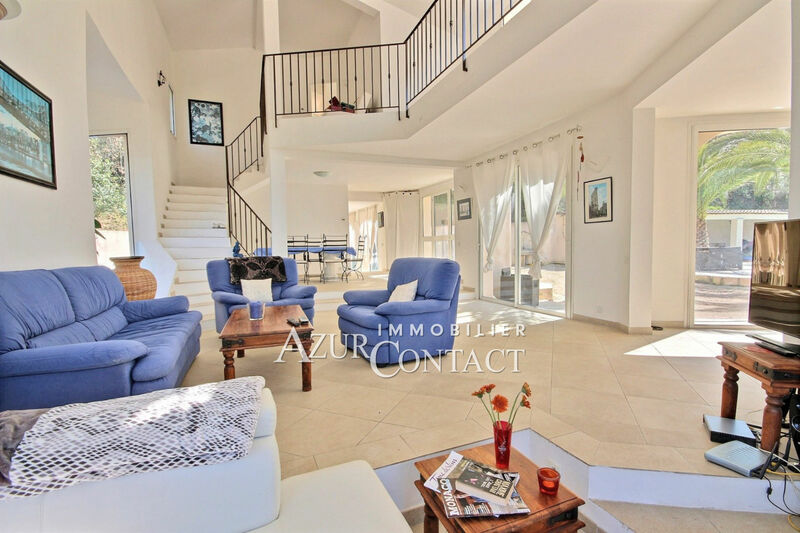 small closed domain in calm, vast modern villa flooded with light on a ground about 5000 m ² with swimming pool and a nice clear view on the hills. 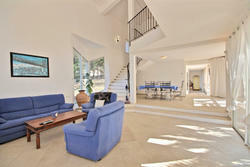 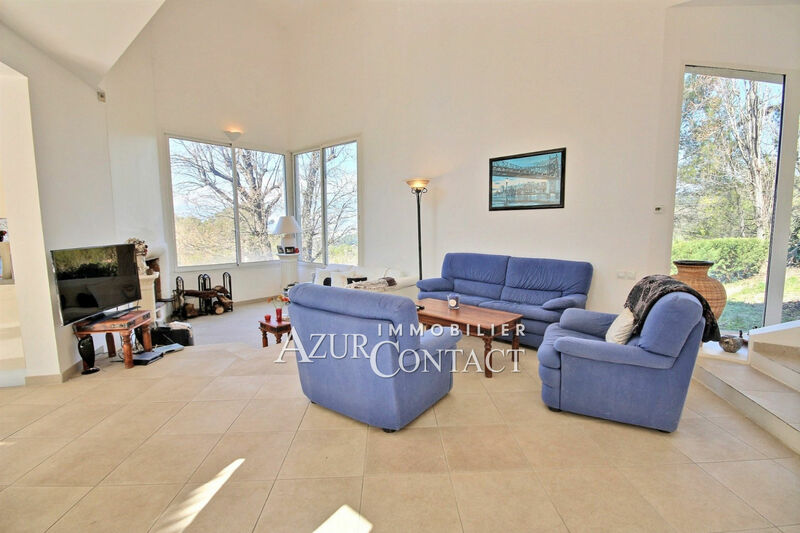 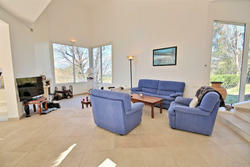 spacious reception room with cathedral ceiling, equipped American kitchen and laundry. 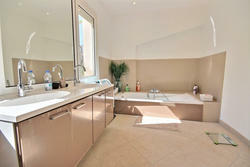 2 rooms of even foot with bathroom. 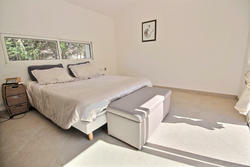 on the first floor master bedroom with bathroom. 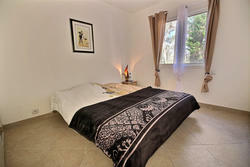 independent apartment.